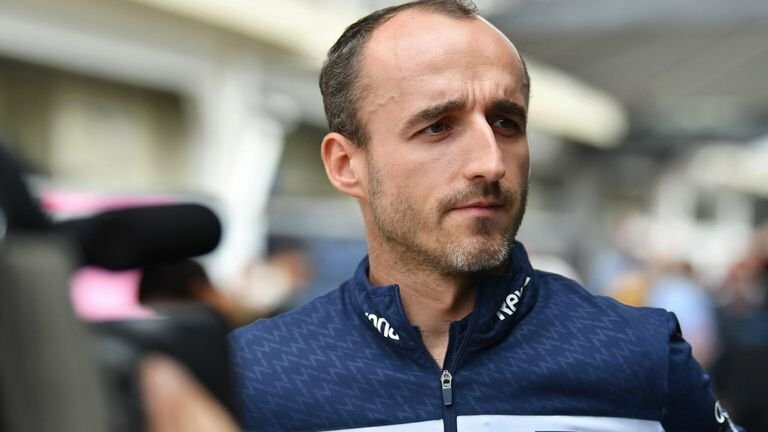 Valtteri Bottas believes the returning Robert Kubica will help Williams get back to where they “deserve to be” following a dreadful 2018 season. The British side finished 10th in the constructors’ championship last year, with just seven points recorded by their two drivers Lance Stroll (six) and Sergey Sirotkin (one). 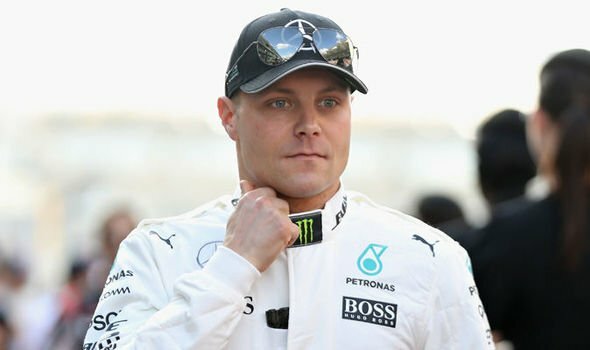 Bottas drove for Williams in 2013-16 before replacing Nico Rosberg at Mercedes and the team haven’t been the same since his departure. But next season brings more hope for Williams with a brand-new driver line-up, with Kubica being partnered by Mercedes youngster George Russell. “For Robert, it will be nice to see how it goes,” Bottas said to Crash.net. 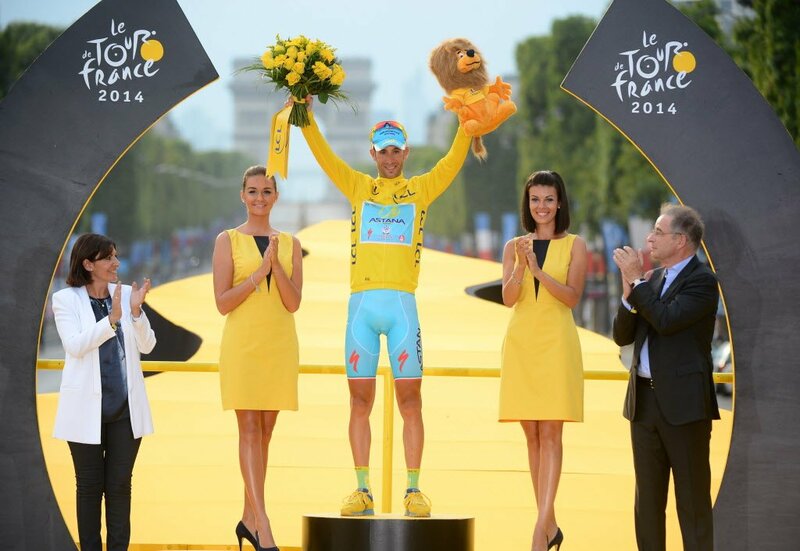 “He’s been out of racing for a while (eight years), so it will be nice to see how he compares to George Russell. 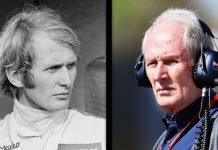 “I think for the team, that has had a tough team – and I know how difficult it is to keep up the motivation and the good spirit when things are tough – maybe a new drivers’ line-up will bring more positivity and things to look forward. 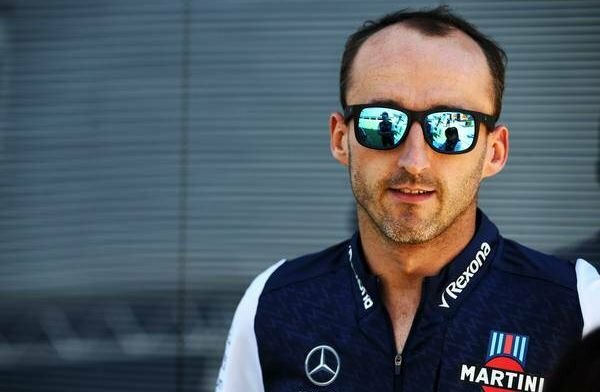 Kubica is making a long-awaited return to Formula 1, after a rally-car accident back in 2011 left him with severe injuries to his right hand. The Polish driver will be partnering Mercedes junior driver George Russell in 2019. 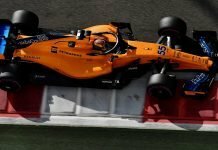 It has been nearly eight years since Kubica raced in F1 and many are eager to see how he get along. Meanwhile, Bottas himself is under pressure next season with Esteban Ocon eyeing his seat. The Finnish driver has been under fire for underperforming in 2018 and knows that if it continues in 2019, he could lose it.